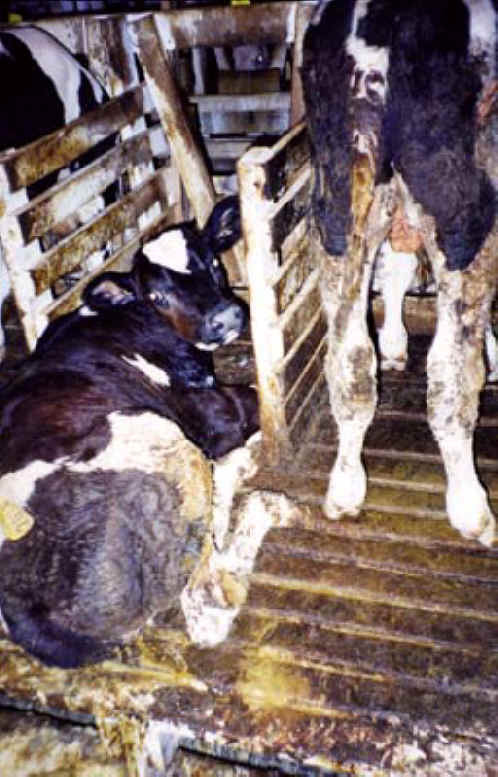 (Cattle Exploitation - Veal - 12) Some people question us about the harm their using dairy products does to animals. 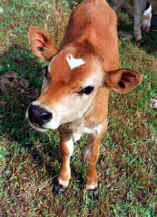 Veal, milk, and cheese are all by-products of the dairy industry. These products come to people's tables through enormous suffering and death.